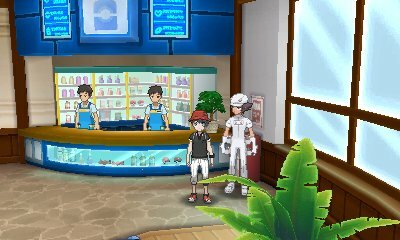 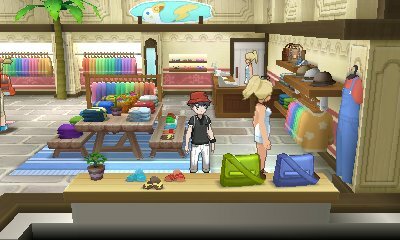 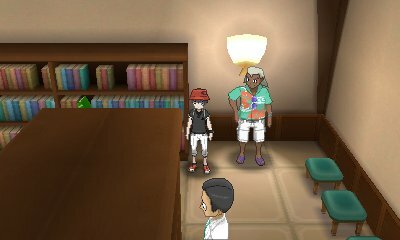 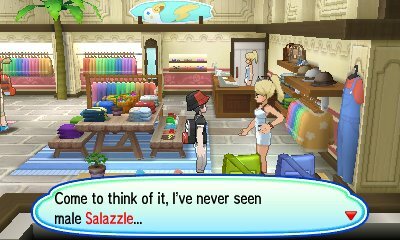 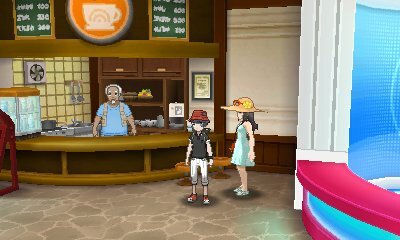 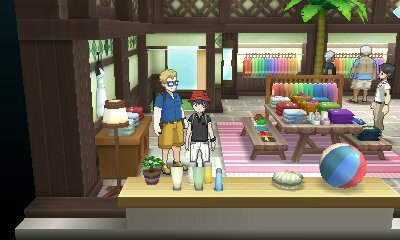 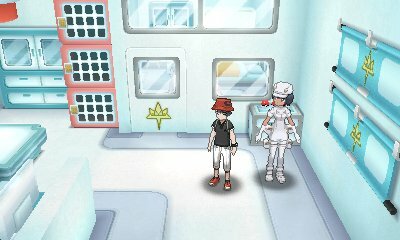 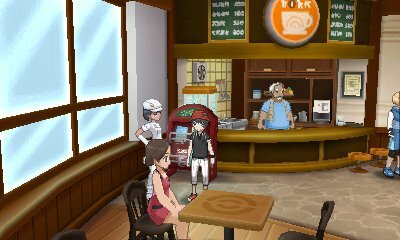 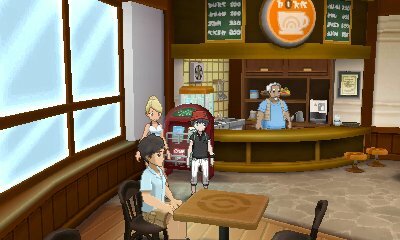 Throughout the region of Alola, you will often find people, especially in Pokémon Centers, who are looking for a specific Pokémon. 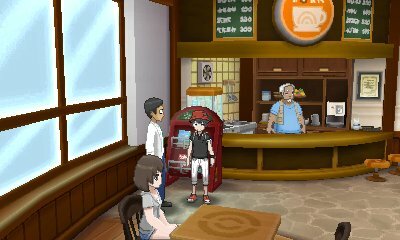 If you show them the Pokédex information for the Pokémon in question, they will often give you a reward, usually money. 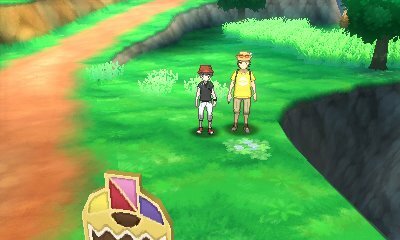 This is a one time thing in each area but is just a small quest that will give you a bonus.